**Due to the bulk of this product, additional shipping charges may apply for international customers. 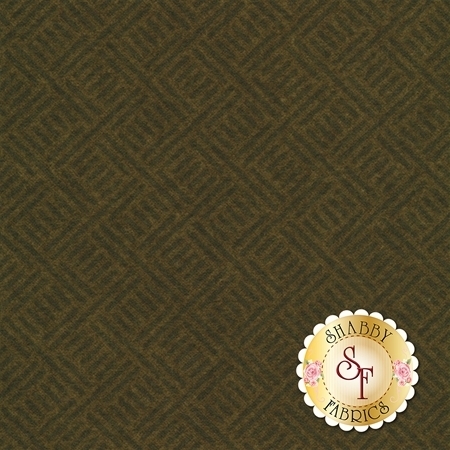 ** Wool & Needle Flannels V is a wonderful flannel collection by Primitive Gatherings for Moda Fabrics. Please note this fabric is a cotton flannel and not wool.